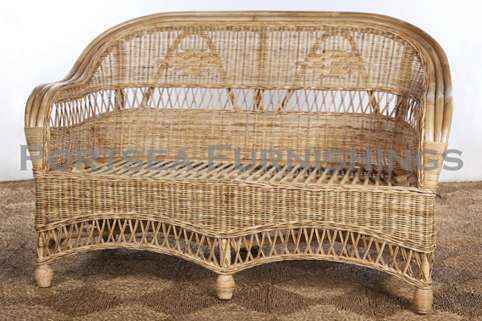 The South Port settee is a mix of wicker and rattan with some elegant lattice wickerwork in the back of the chair. 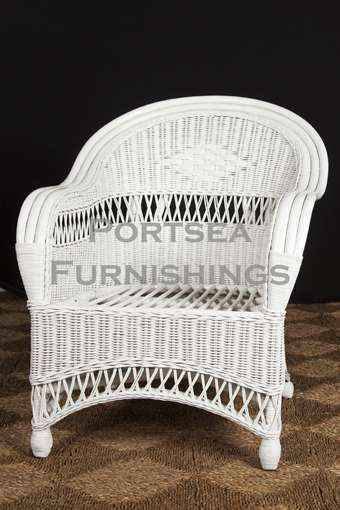 The South Port also has a deep low seat for comfort, this would be a great addition to any lounge room or spacious verandah, or deck. Includes base cushions. 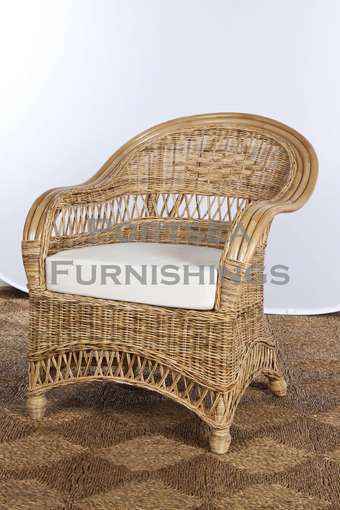 Made from wicker and available in natural, white. 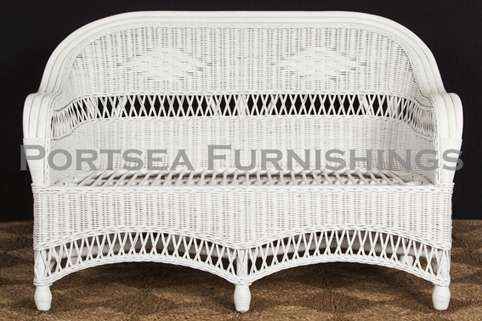 The South Port settee is also available as a chair and 3 seater. FEATURES: – High density foam cushion – Cream or black covers – Covers are fully removable for dry cleaning PRICE $ 780.00 DIMENSIONS: 134 x 75 x 91cm H Chair $450.00 Lounge $1080.00 Please note: Large furniture orders may require a shipping quote or adjustment – we will contact to confirm delivery for these purchases. If you have any questions contact us.